- Wildlife Safeguarding Center Volée de piafs, hello! - Babies pigeons fallen ? Since when have you gathered them? - Ok, I’ll ask a volunteer to pick them up. Volée de Piafs welcomes wildlife in distress 7 days out of 7, all species combined. The 9 hectares center, located in the town of Languidic, Morbihan, (Brittany, France) collects seabirds (gulls, plover, gannets ...) and continental birds (pigeons, swans, spikes, hawks, owls...) but also mammals (foxes, hedgehogs, bats, roes, squirrels and even seals). 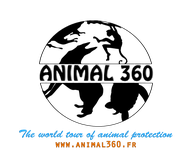 For the past 10 years, animal lovers have devoted themselves day and night to saving lives, often of protected species. The fight is permanent in order to reintegrate the wild animals in their natural environment, after being thoroughly auscultated, cared for, fed, reheated and often rehabilitated. We met Didier Masci, the founder of the association, during a demonstration for animal rights at the end of 2016 ; he immediately pleased us. With determination and perseverance, this animal lover created Volée de piafs following the shock of the Erika’s oil spill. A kick in an oil ball, which revealed a murky guillemot, the commitment to the cleaning of birds following several oil spills, and the feeling of being able to do even more: Volée de piafs was born. Didier, an antique furniture restorer, has made every effort to welcome and rescue wildlife in distress, from obtaining diplomas to setting up the infrastructure, and in the end he totally reorganized his life. Volée de Piafs would not exist without the unwavering dedication of Marie, Didier's wife, met during an emergency cleaning campaign, as well as volunteers, people in civic service and helped contracts who carry out daily work for the good work of the association. The center now succeeds in accommodating several thousand animals per year. 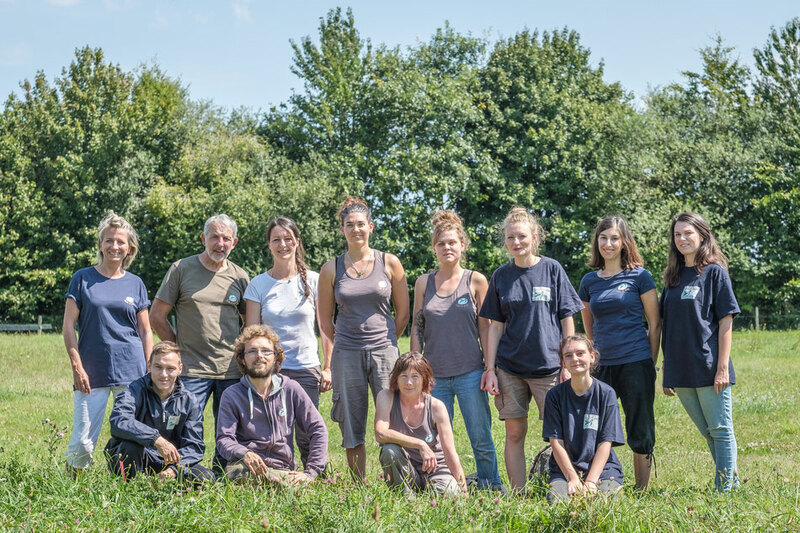 The center is also a true actor in animal welfare and in preservation of biodiversity in Brittany, and is also committed to raising awareness of the protection of wildlife through various communication and animation activities. In great financial difficulty at the beginning of 2017, the association made a fund raising that allowed it to survive. Still fragile today, the association is always searching for volunteers, donations and perennial subsidies. To learn more about the association, you can check their website and their Facebook page.